If you are looking for a basic cabin, this probably isnt' a great fit. 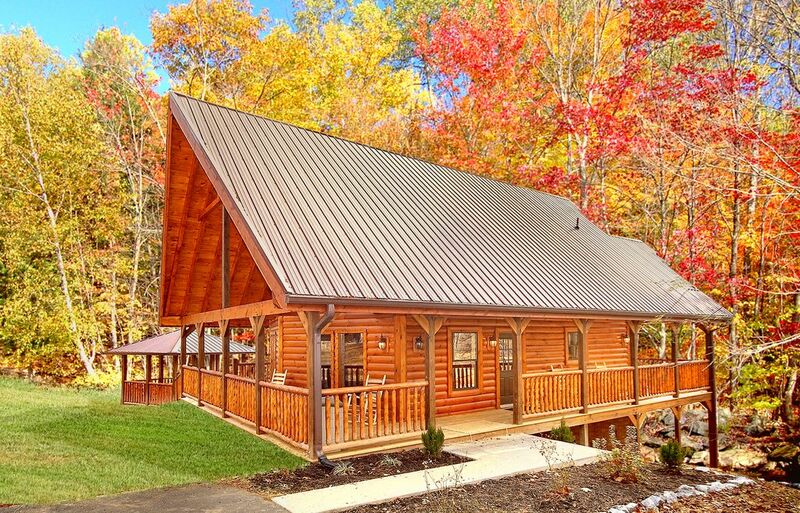 This 3 bedroom cabin features a private home theater room with 9 foot screen and surround sound, hot tub, sauna and 3 levels with 3 decks to gather or getaway! Convenient to the Arts and Crafts community and only 8 minutes to Gatlinburg. The food city grocery store is only 5 minutes away. Secluded and convenient.